What an exciting day! The final day to submit for the Graphic 45 Design Team. I've been working away on new projects for the past two weeks and today is the day to share. 30 finalists will be announced on the Graphic 45 blog on March 27th, so be sure to check back or sign up for their newsletter so you don't miss it. Please enjoy and let me know what you think. I'd love to hear your thoughts. Good Ol' Sport 5" x 7" card. Couture 5" x 7" card. I'll call this my Washi Box. 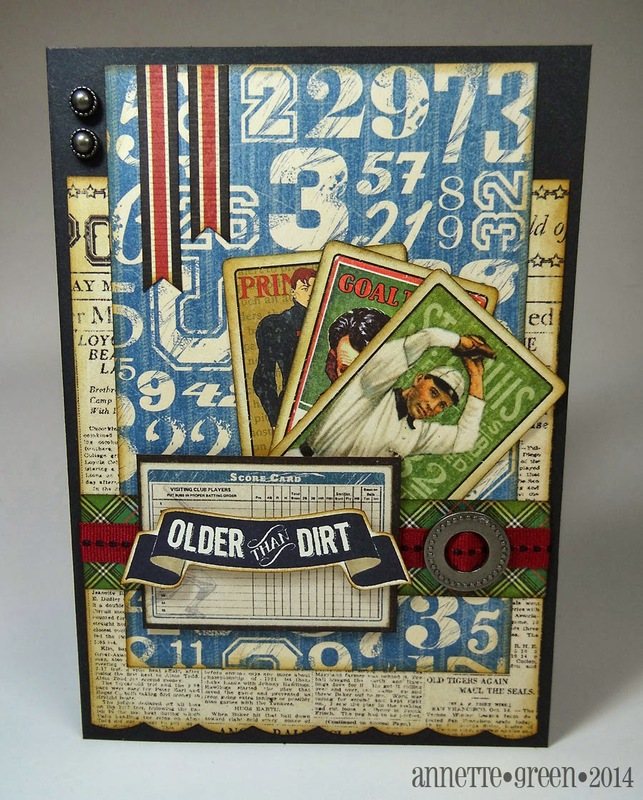 It's created with black chipboard and Graphic 45's new washi tape collection. 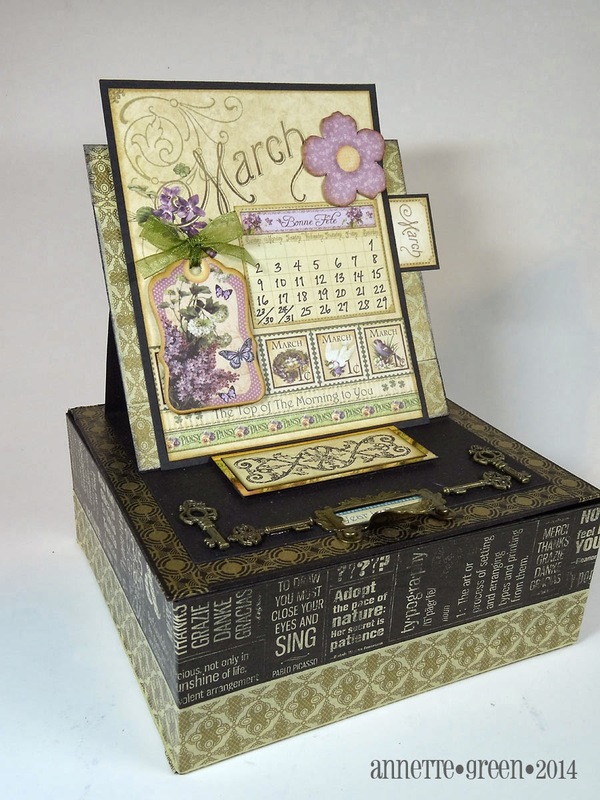 The top has a built-in easel to display my calendar pages. The easel portion collapses down for storage. Inside the box is where I store the remaining months. I had posted these back in December. I'm sure going to miss the Place In Time collection. Place In Time Event Calendar. (or perpetual calendar). This is created using the large and regular ivory tags connected together. The date lines were done on the computer, printed on the parchment pages of Place in Time then matted onto a coordinating card stock. I told you I was going to miss Place In Time. 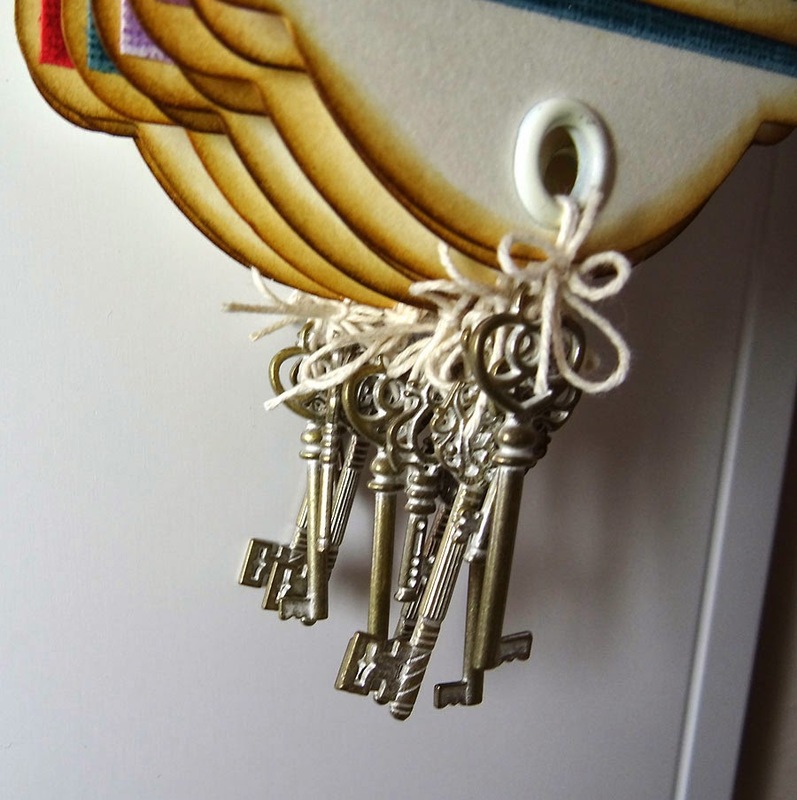 Two ivory jump rings which come with the tag albums are connected together at the top for hanging. 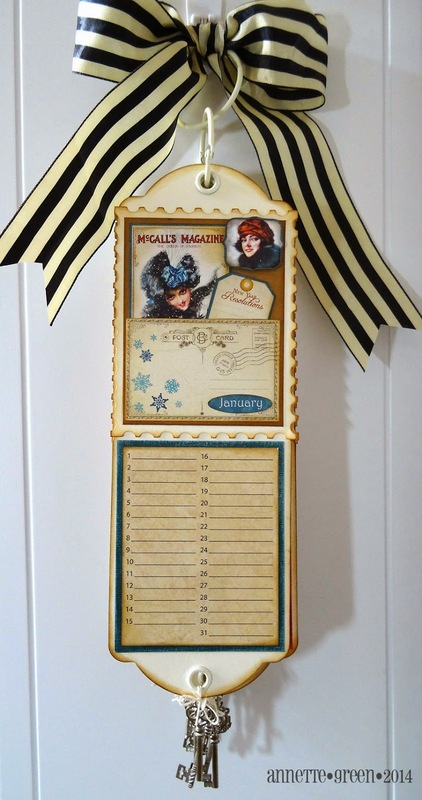 Each month will have birthdays and anniversaries written on the lines. I can use this calendar forever! 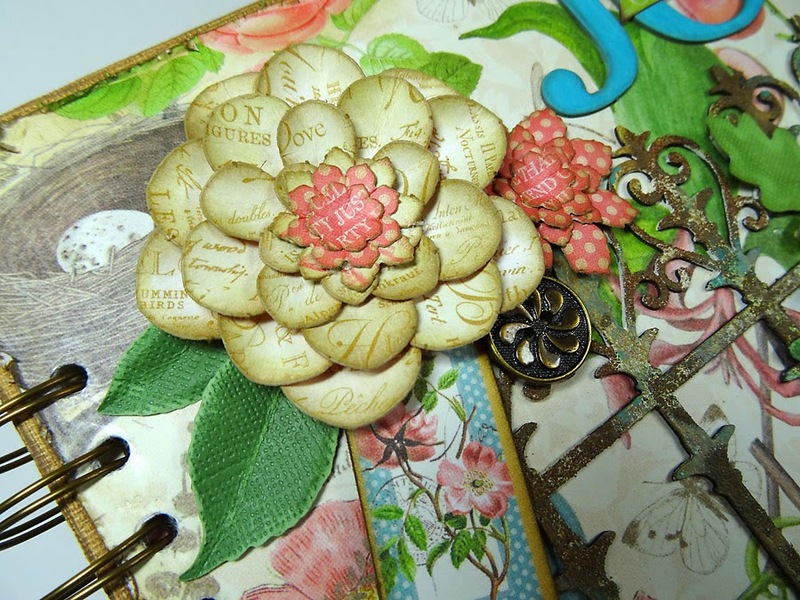 The new Shabby Chic metal keys were a perfect adornment at the bottom of each page. 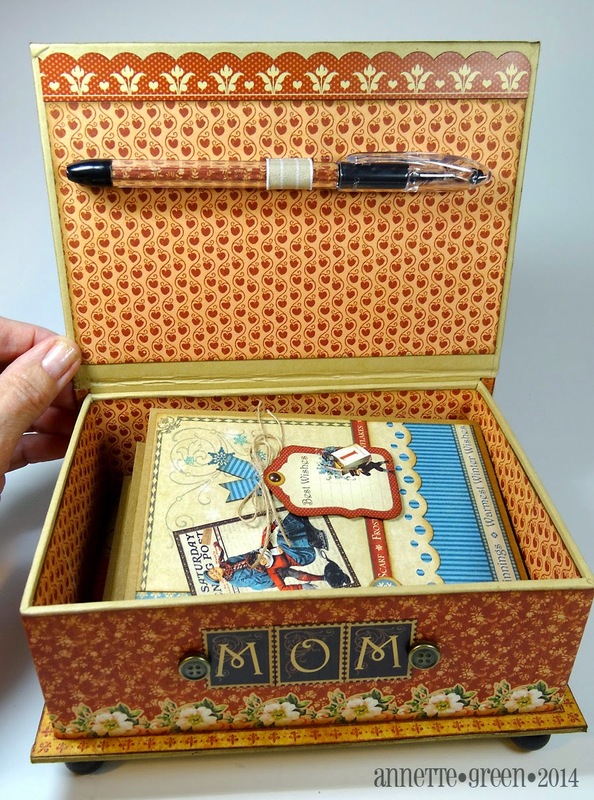 Place In Time Book Box for Mom. 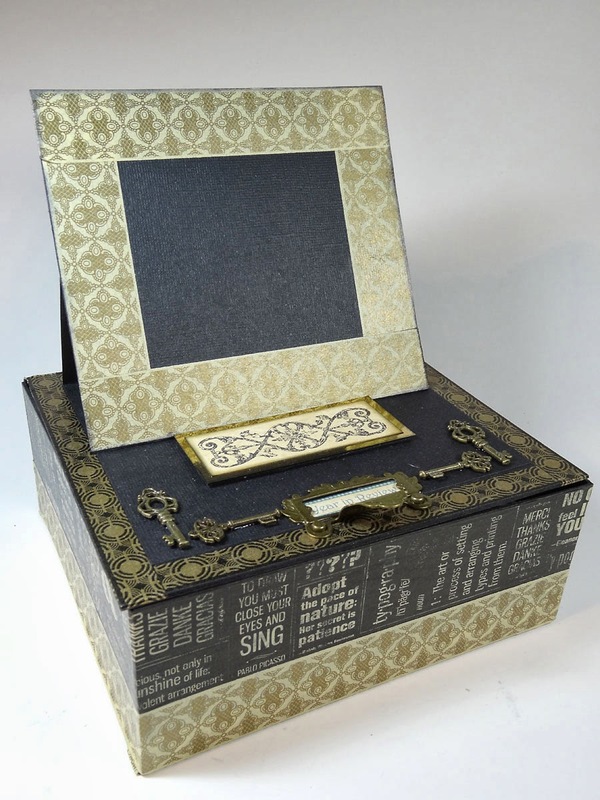 This is the large book box from Graphic 45. 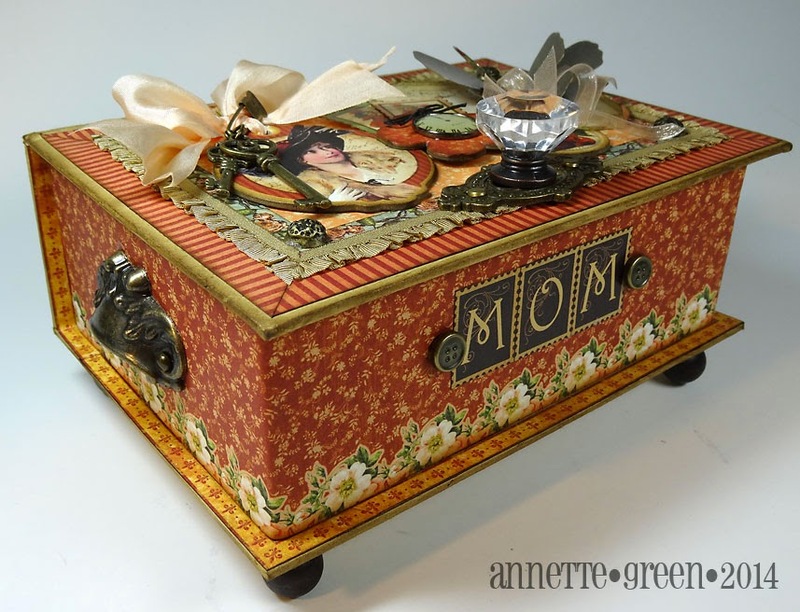 I added feet to the bottom and created a pretty box for my mom for Mother's Day. 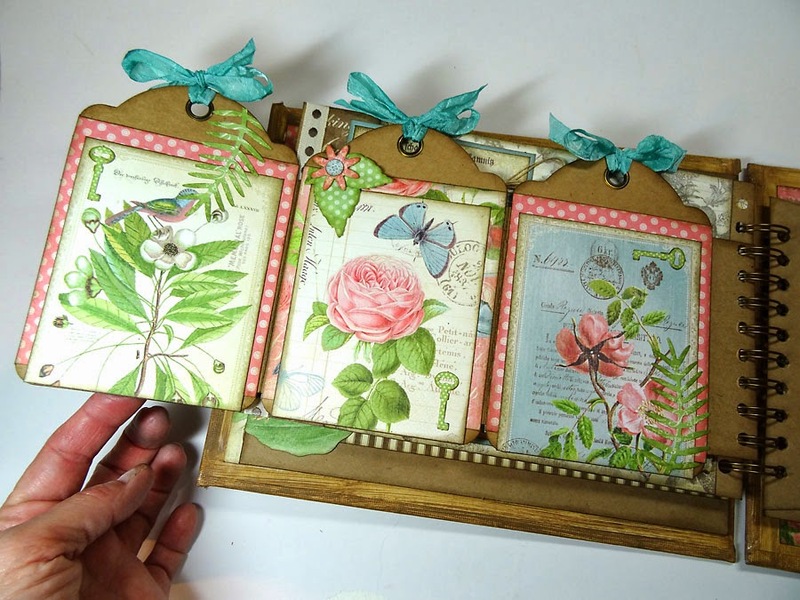 She loves my handmade cards, so I am constantly making her card gift sets like this. 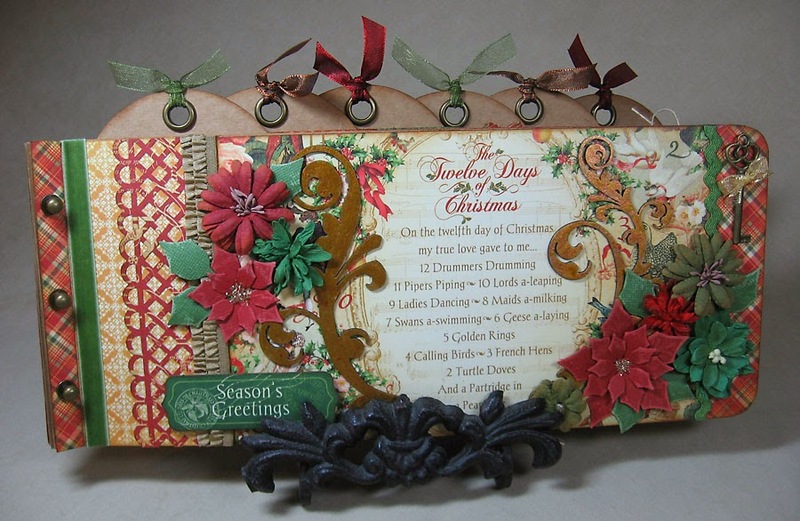 Ribbons, lace, chipboard, and metal embellies. Graphic 45 metal butterflies nested atop on another. 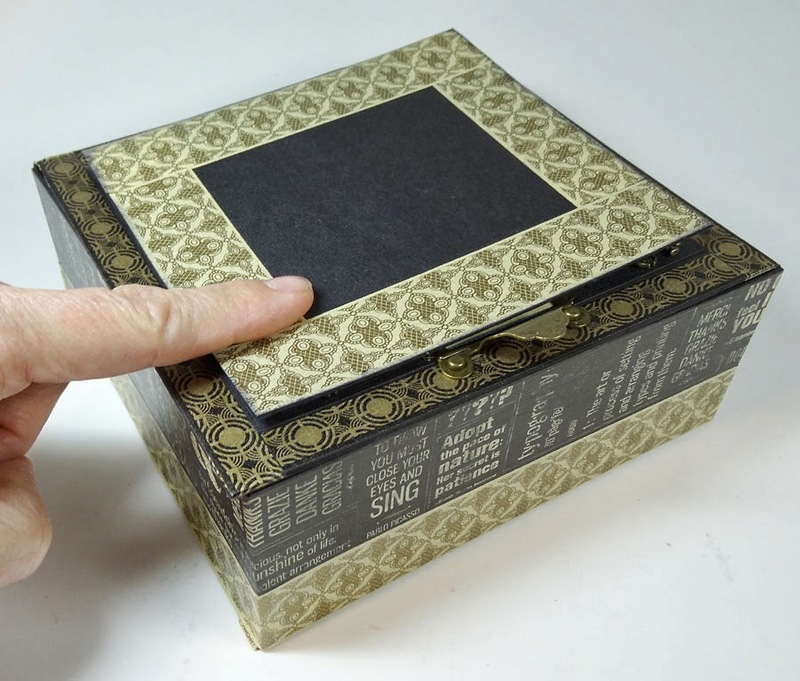 I created a pen holder for the inside of the lid by inserting a wide piece of decorative ribbon through the paper before gluing it to the box. The pen is clear, so I inserted some coordinating paper inside. 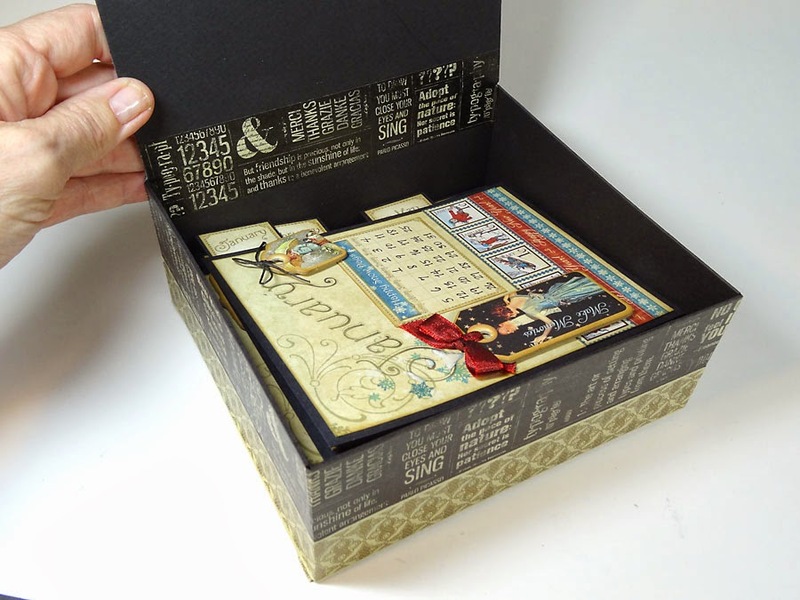 Inside the box are twelve cards, one for each month's theme. Did I happen to mention how much I'm going to miss Place In Time? 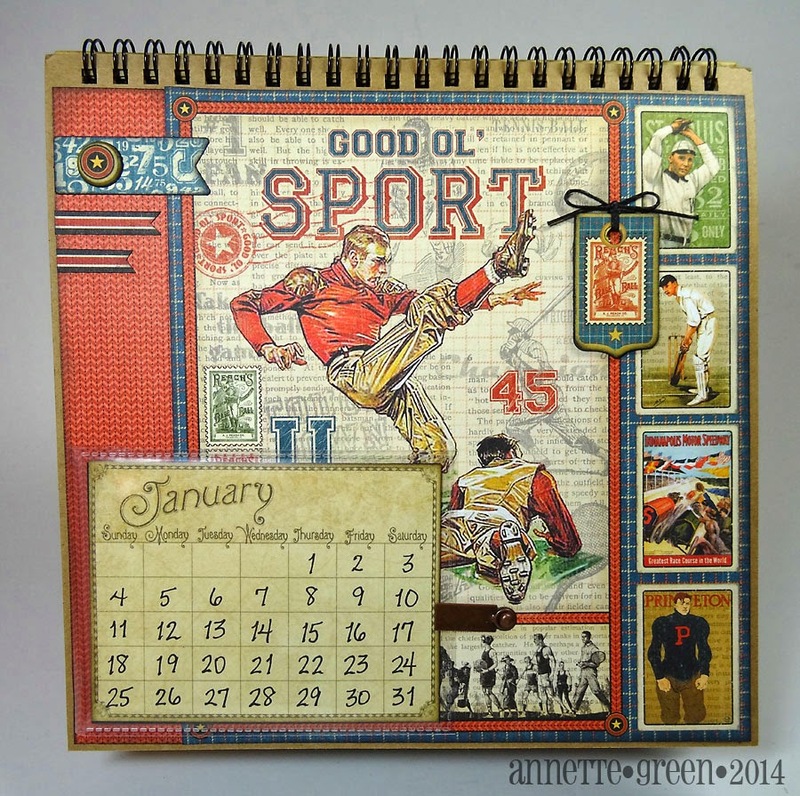 Good Ol' Sport 8" x 8"calendar. There's a little secret to this one. I'll just show a few pages. 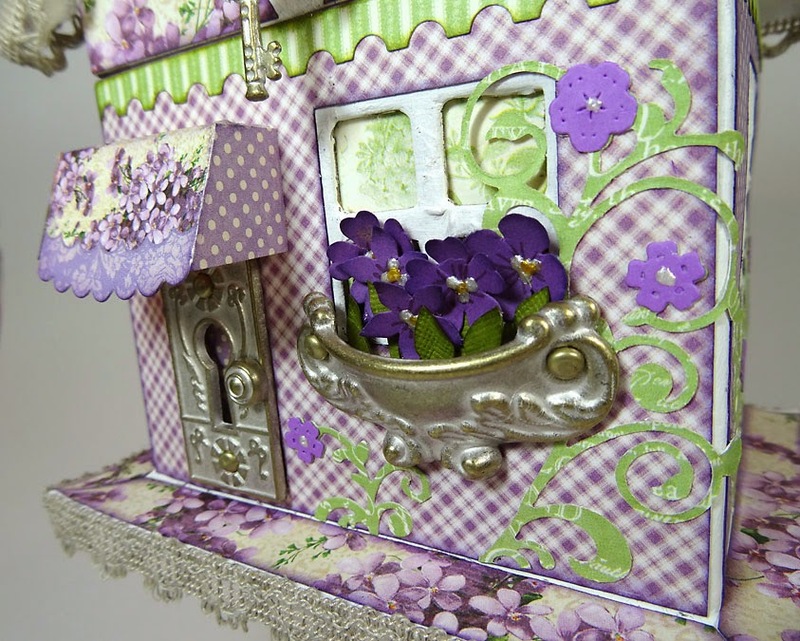 Shabby Chic ornate metal door pull turned upside down serves as a nice window box filled with flowers. 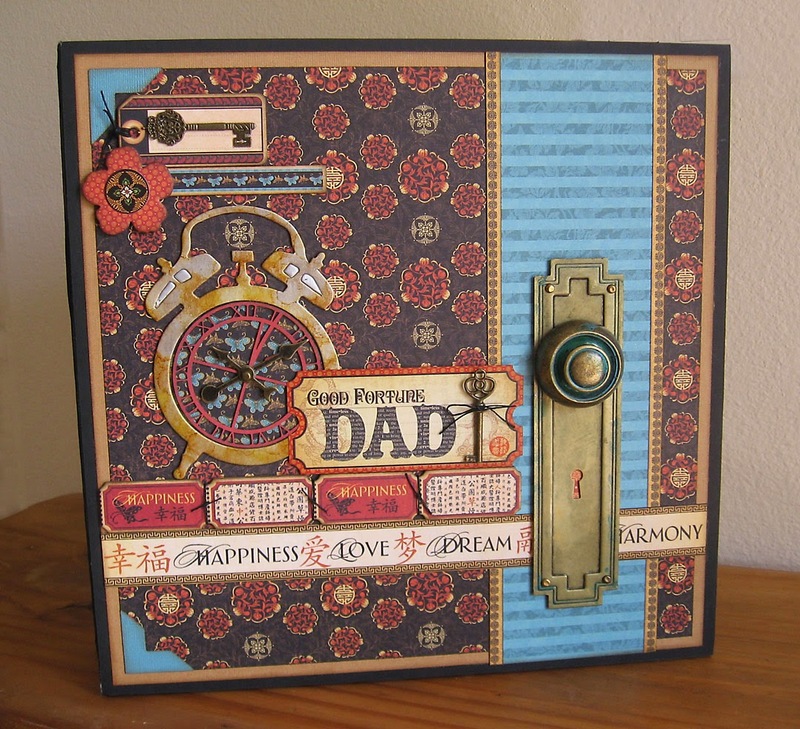 (I first saw this idea from fellow DT member Olga Struk) The door is made from a Shabby Chic keyhole and brad for the knob. Inside the side windows are pleated curtains. I want to live here, don't you? My Big Fat Botanical Tea album. Measures a generous 8" x 10". 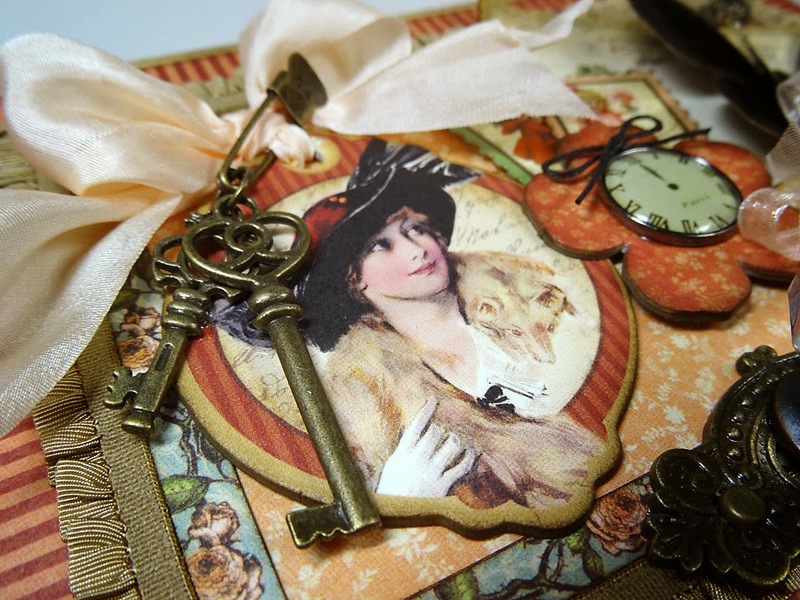 The covers are flat canvases, especially chosen to support that lovely ornate metal door knob on the cover. 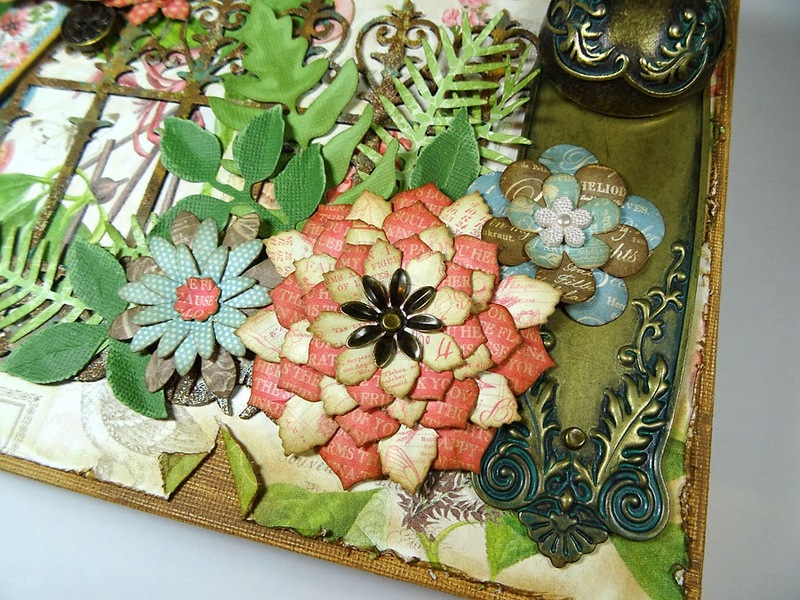 Botanical Tea flowers, double-sided card stock. Talk about an easy embellishment. Just curve them and layer them up and they turn out gorgeous every time! Inside front cover and page 1. 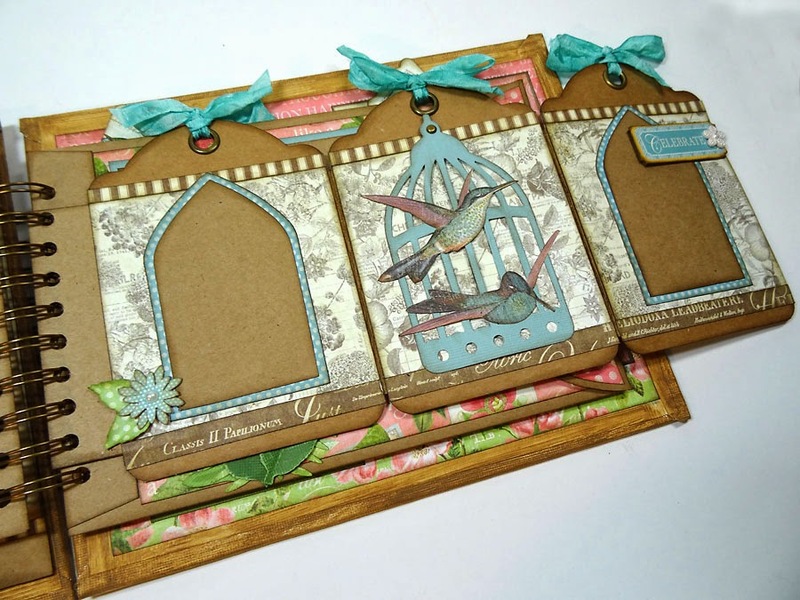 Fussy cuts, chipboard, cut-aparts, and banners. You may have to click on the image to see the details better. Pages 2 & 3. 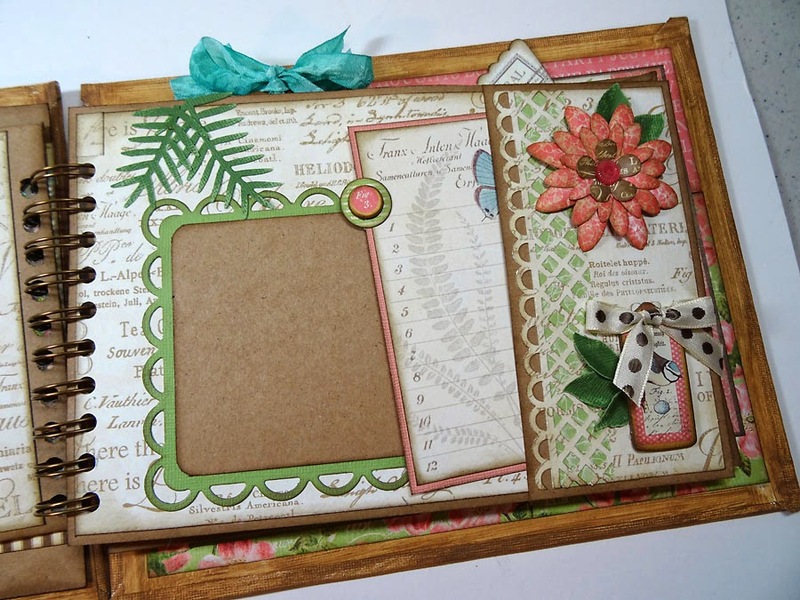 All pages use kraft card stock for a base. A nice, earthy texture to give the piece uniformity throughout. 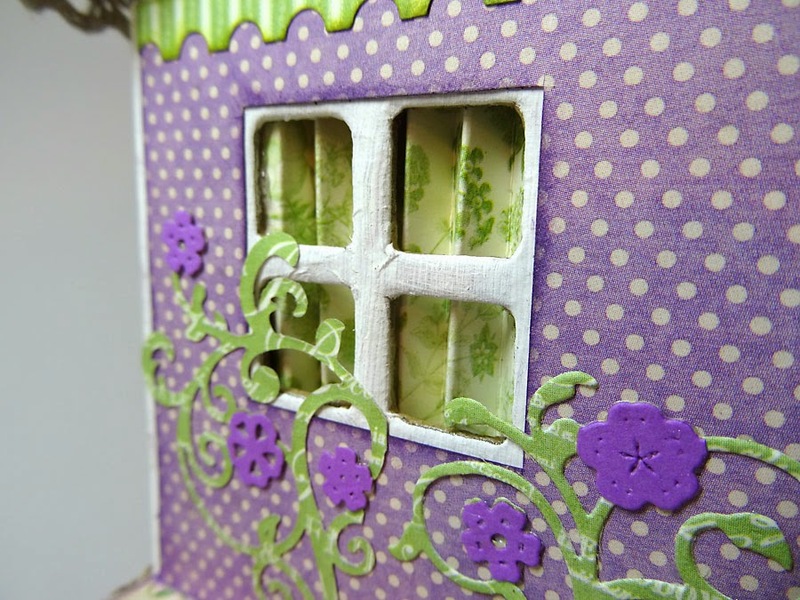 Inside the envelope are four cut-aparts on kraft card stock with postage stamp pull tabs. 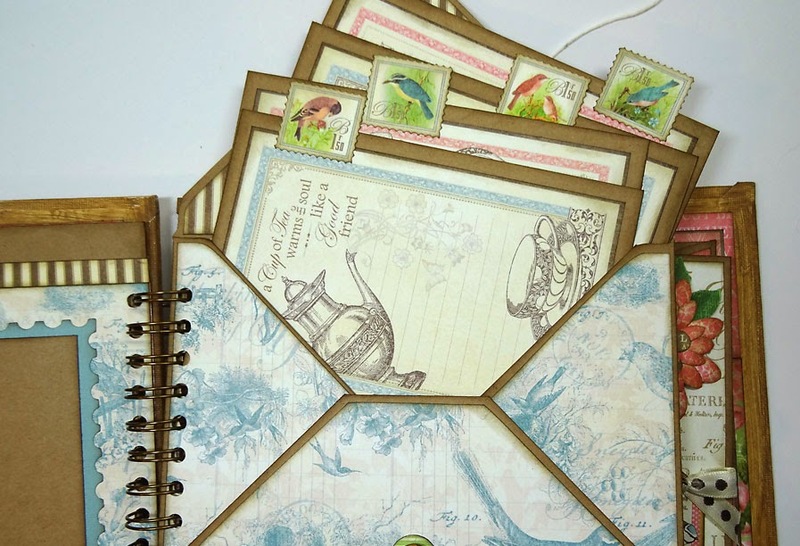 Page 5 has a little side pocket with pull-out journaling card. Page 7 is three regular tags connected together and accordion folded down. Page 8 is the back of 7, of course, so the pull-outs are adorned on this side too. Page 8 is a tall envelope turned on its side. The closure is reinforced with little velcro dots. Page 9 & inside back cover. The album is heavy and chunky and so much fun to flip through. I used my Cinch and a 1-inch coil to bind it. This will make a wonderful gift. Finally, I'll close with a few of my favorite Graphic 45 projects over the past year that you may recognize. 12" x 12" matchbook box for Dad. Bird Song. Student's Message Board. French Country. 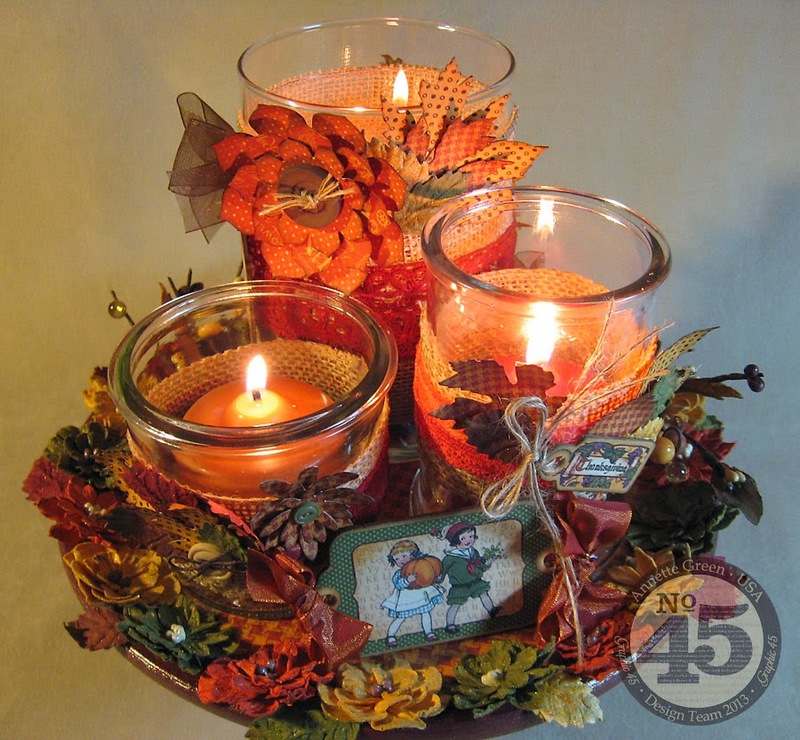 Fall Centerpiece. 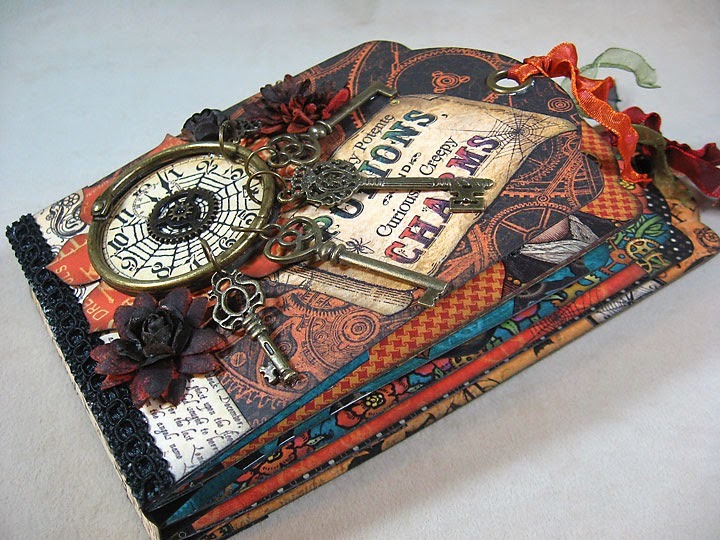 Steampunk Spells, Place in Time. Not-So-Mini Expanding Tag Album. Twelve Days of Christmas. Wine Gift Bag. Twelve Days of Christmas. Policy Envelope Album. 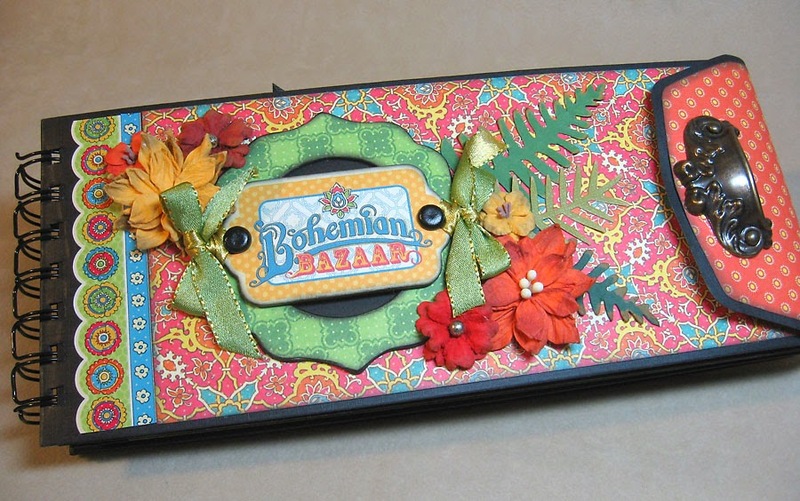 Bohemian Bazaar. 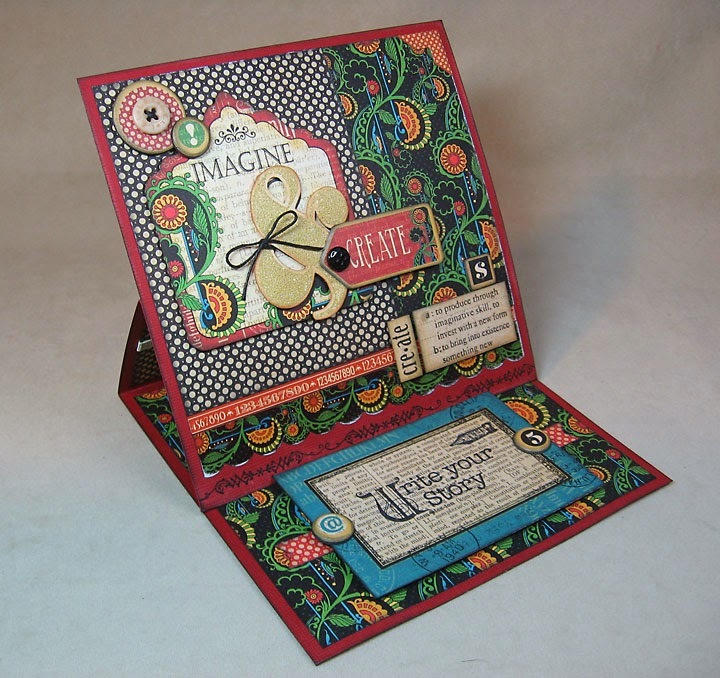 12" x 12" Layout. Botanical Tea. 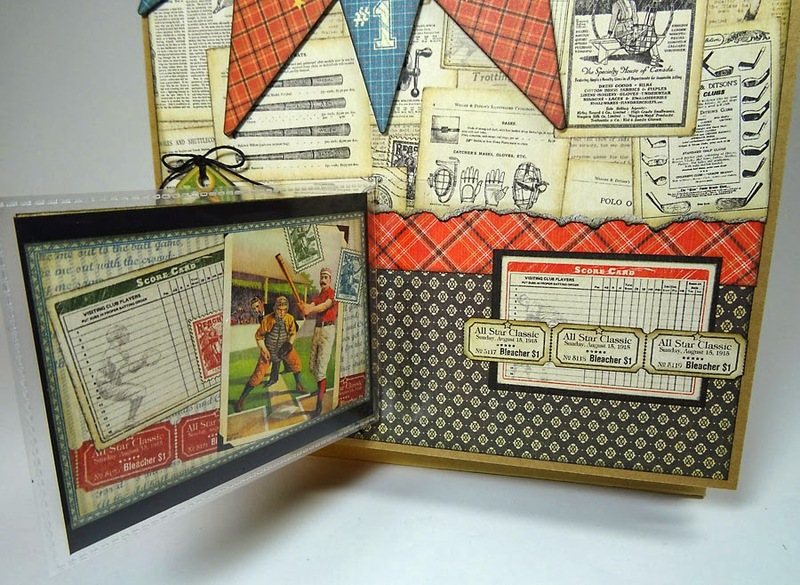 Matchbook Box Display Piece. Couture. 6" x 6" Easel Card. Typography. 5" x 7" Card. A Ladies Diary. Thanks so much for stopping by, especially today. Have a fabulous weekend! WOW -What amazing projects. I especially love the Bird House. What beautiful creations. I just love your work. Thanks for sharing. You do beautiful work! G45 is lucky to have you. 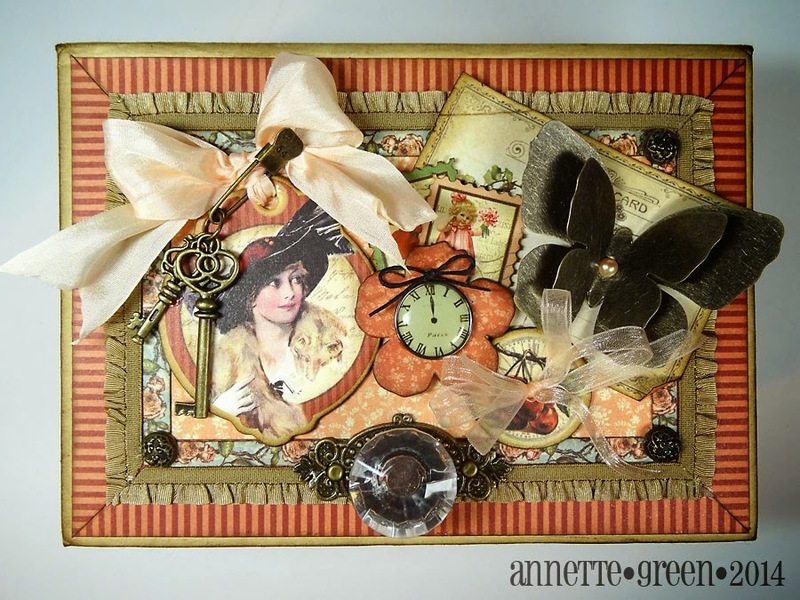 Your work is beautiful, Annette! And thank you for your kind comments about my own! Amazing! 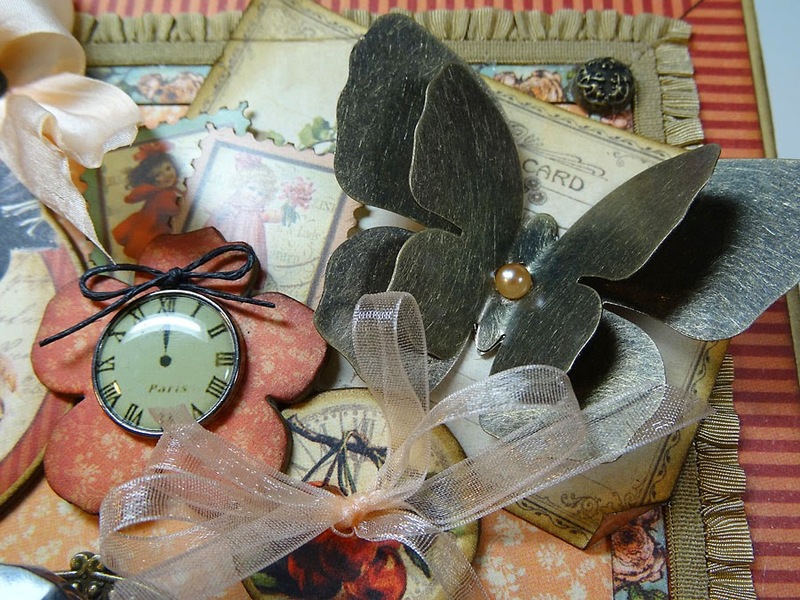 Love LOVE the washi box especially :-) but every last piece is a gem! These projects are stunning! I can't even try to pick a favorite, because I love them all. 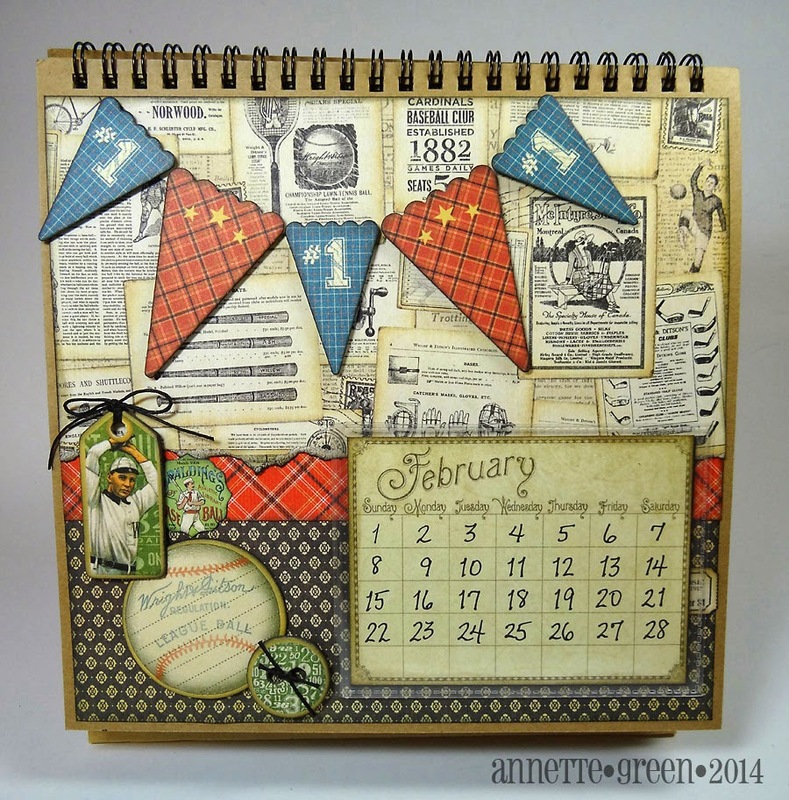 You create amazing projects, Annette! 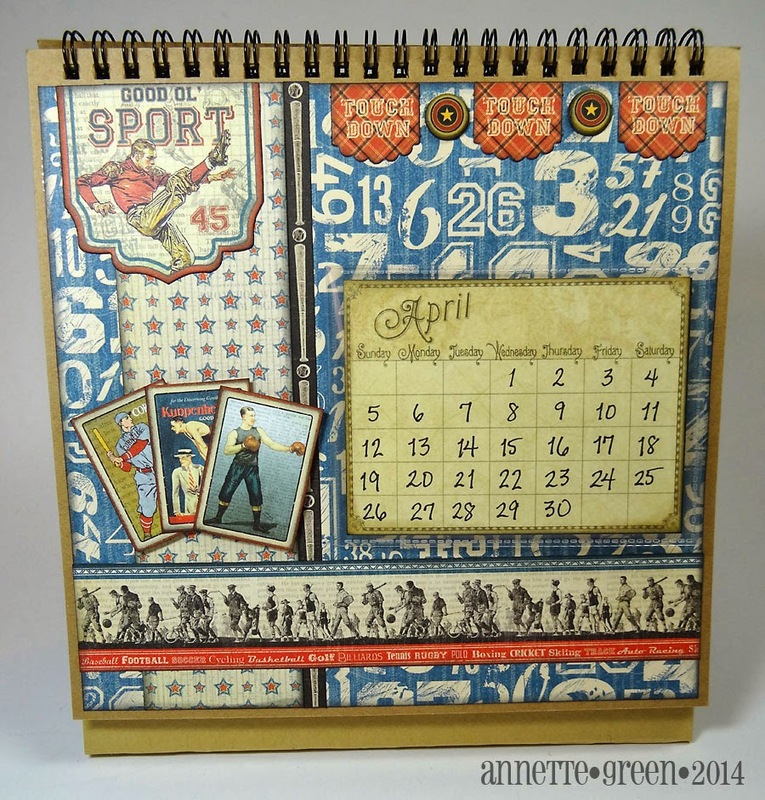 Oh Annette... no wonder you are already on the Team - your work is wonderful!!!! Thank you so much for your kind words on my blog; they are so very kind. Fingers crossed for the both of us! Wonderful creations, so hard to pick a favourite! Thanks so much for dropping by my blog and for your sweet words. Sending you best wishes as you go for a second term on the G45 team. Yes very informative post. It is really help full for us. Amazing job!!! Best of luck! These projects are amazing and really beautiful! Thank you so much for your lovely comment on my own submission! Fantastic projects! You are truly creative! Fingers are crossed that you make the time---you are truly an asset to G45! You are truly amazing! The end. 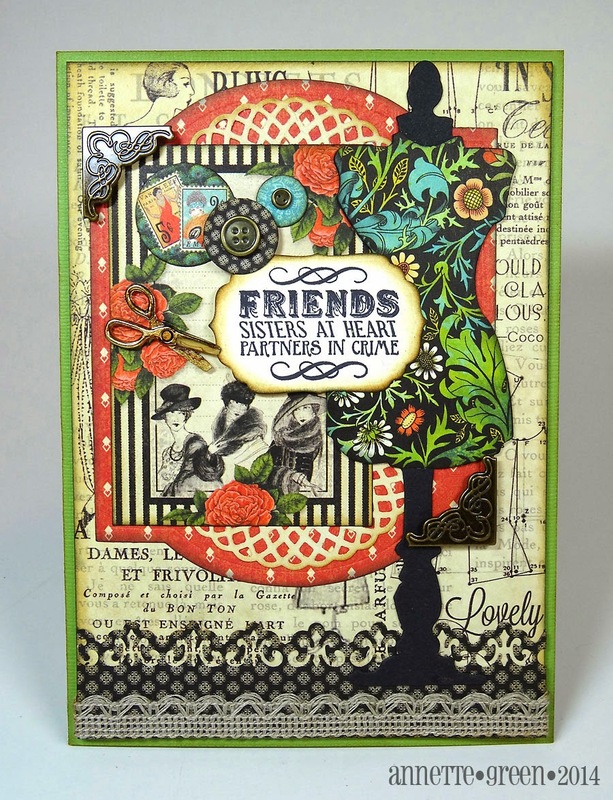 WOW I want to peek inside that steam punk mini so much! 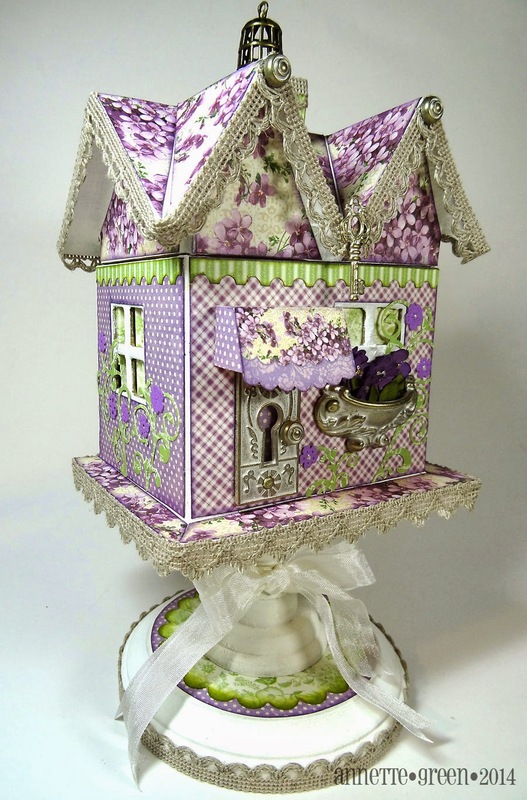 Adore the birdhouse and - well just everything! 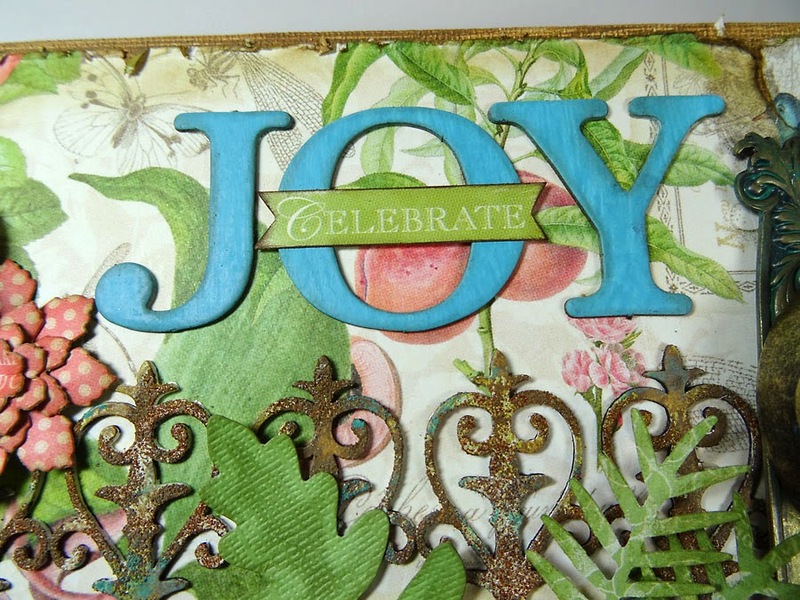 WOW again - forgot to say how much I LOVE the Joy album. It invites the viewer inside and is gorgeous. I love everything you've made - and all with just minute detail! Wow... you must do this all day long! 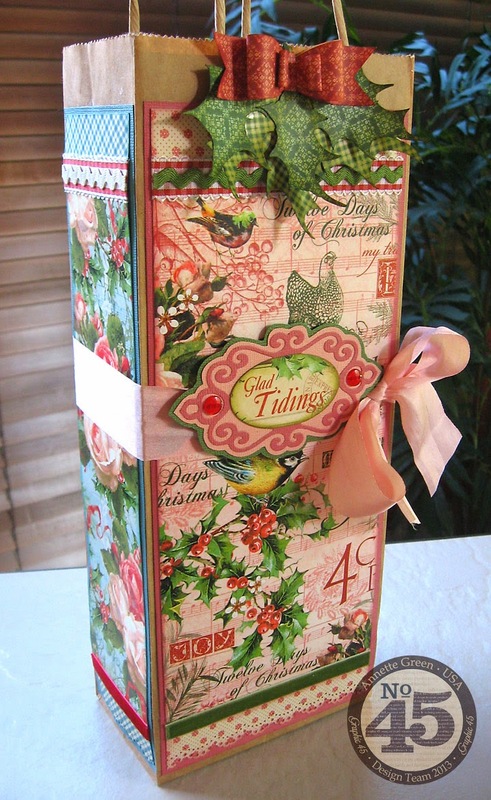 I love the birdhouse, love those papers, and the box for mom.... what a pleasure it would be go receive a gift like that! Best of luck on Team G45. Grreat projects! 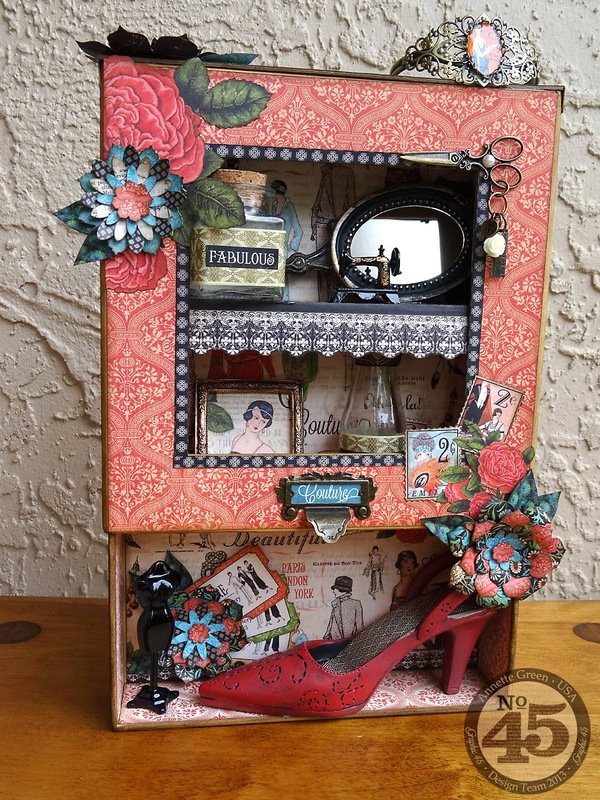 Love the 'Mom' box and Calendar and the Couture Matchbox display box...all of them are wonderful! Wishing you luck...thanks for sharing! Annette, you amaze me, woman! I love all of your projects, and how versatile of a designer you are. It's been such an honor to design alongside you the past 10 months! You do such an amazing job with Graphic 45 and I look forward to seeing your name on that list tomorrow (and next month)!!! 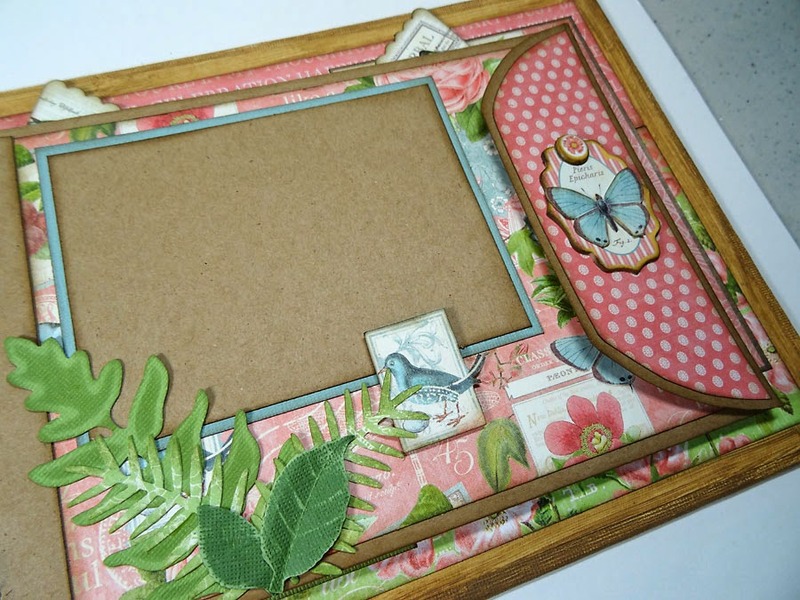 You`re have so pretty projects! Wish you luck in Final! You do beautiful work. Congrats on making it through the first round and best of luck. 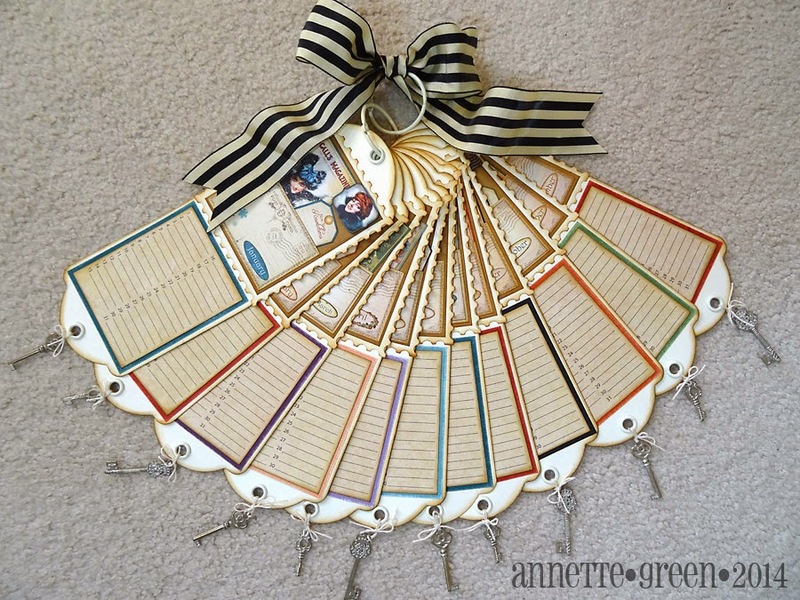 Congrats on making the final 30 Annette! I know you'll make the team again. Your projects are wonderful and do-able for most people! I'll miss Place in Time too!!! Congrats on making the first round! Your projects are beautiful! Best of luck! 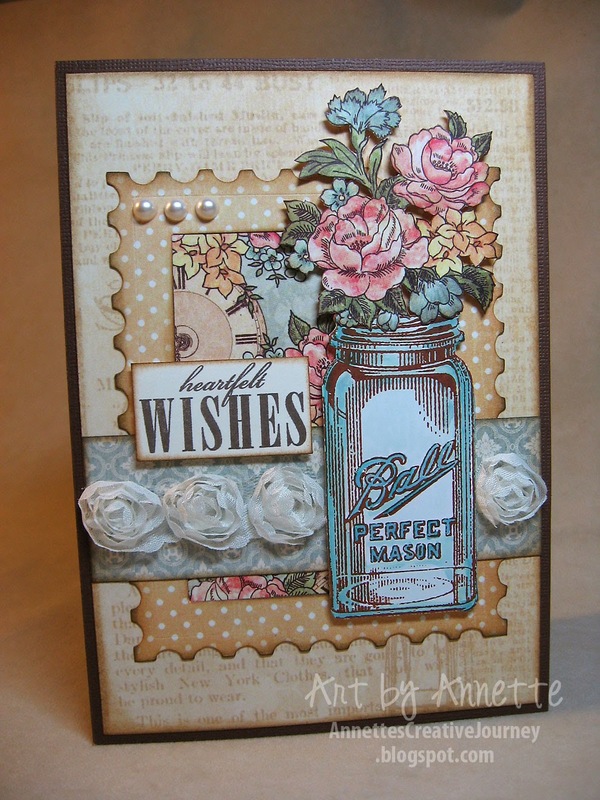 Beautiful work Annette! G45 is lucky to have you! WOW Annette... Congrats in making to top 30... best of luck for the final round... Cheers!!! 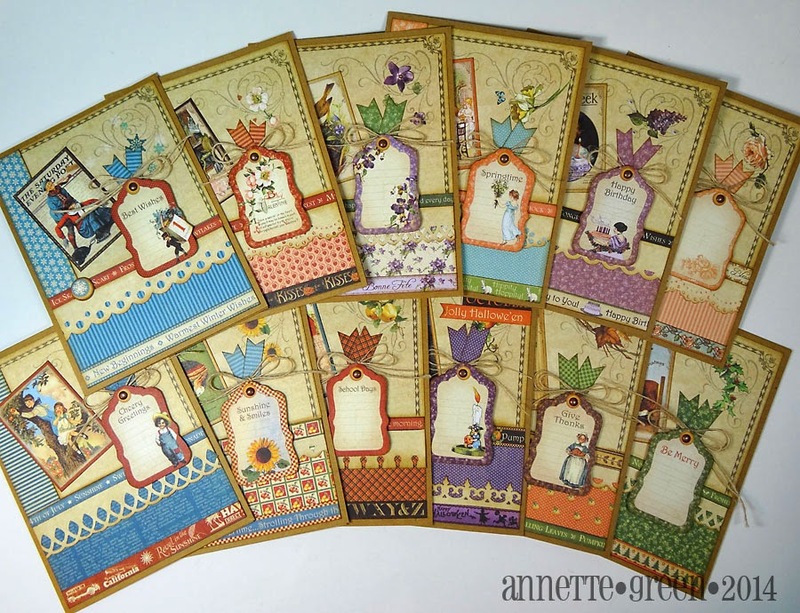 Love all of your creations Annette :) I am already a huge fan .. I have been working on the steampunk mini (love it! )along with a few other projects. 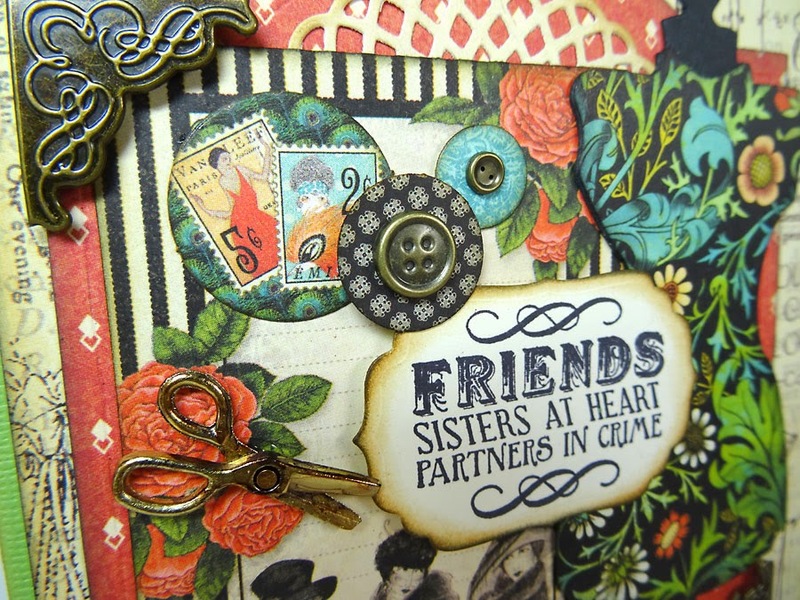 I have no doubt we will be seeing more of your wonderful creations on the graphic 45 blog. I am so happy to see your name on the top 30 list! I am such a fan and you are so sweet and kind! I am happy for you. And I really really need to make that tea mini! Wow! So wondrous! Hugs! 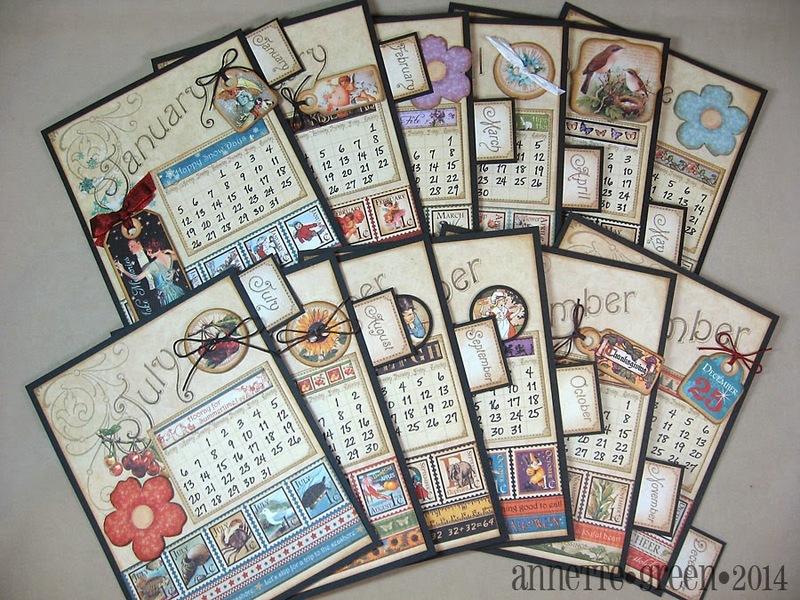 The calendar is everything!! great job! Congrats on making the top 30! omg . . 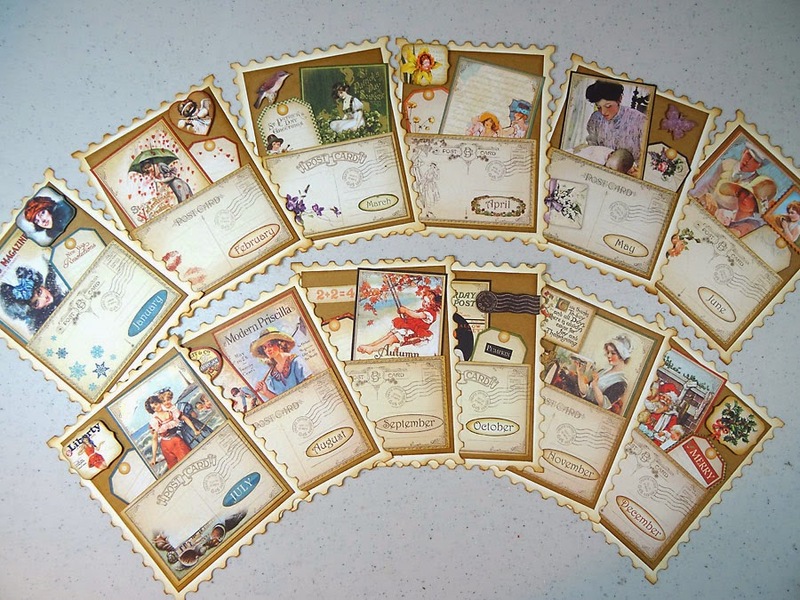 I want to make ALL of these! 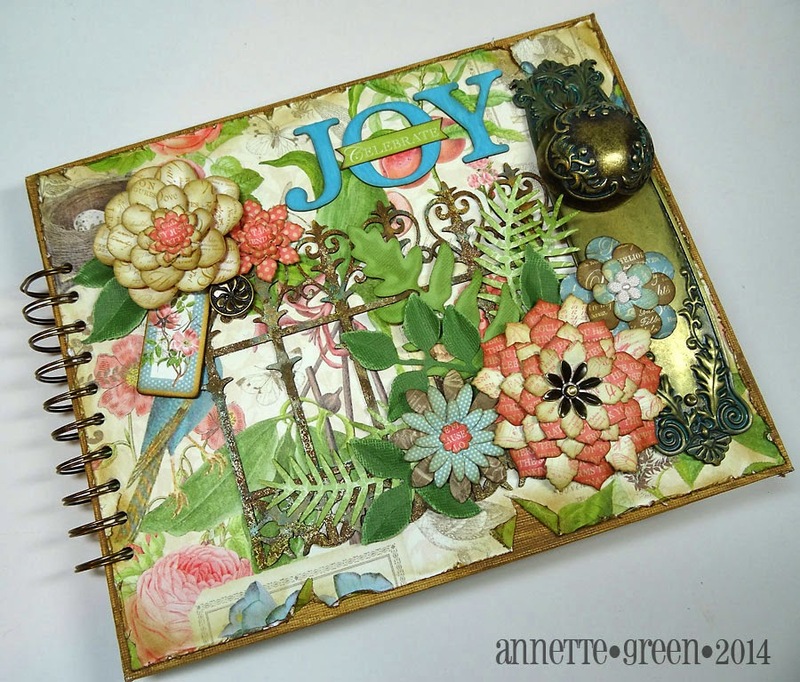 I love, love, love your creations, Annette! Look forward to your being a designer for G45 again . ..
Congratulations and best wishes for Round 2! 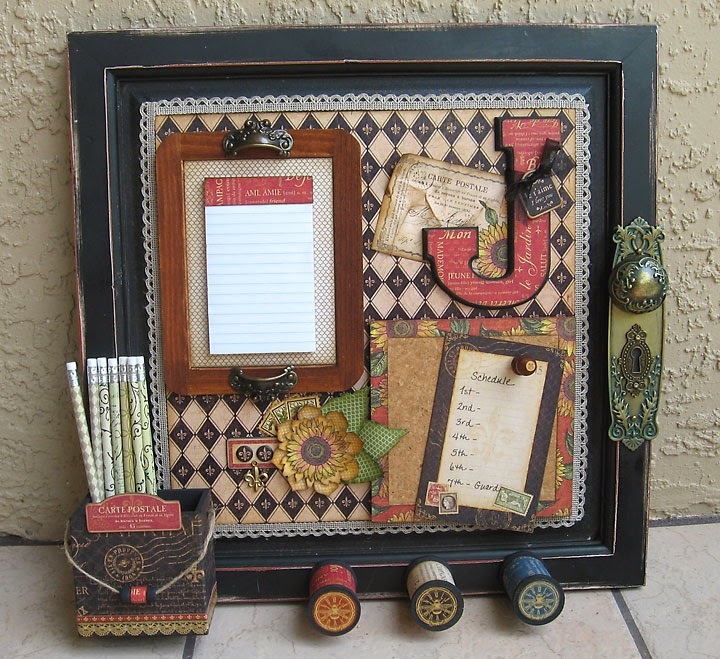 Annette, your sweet sentiments birdhouse is stunning - holy smokes! Congrats on making the Top 30, and best of luck in the finals! 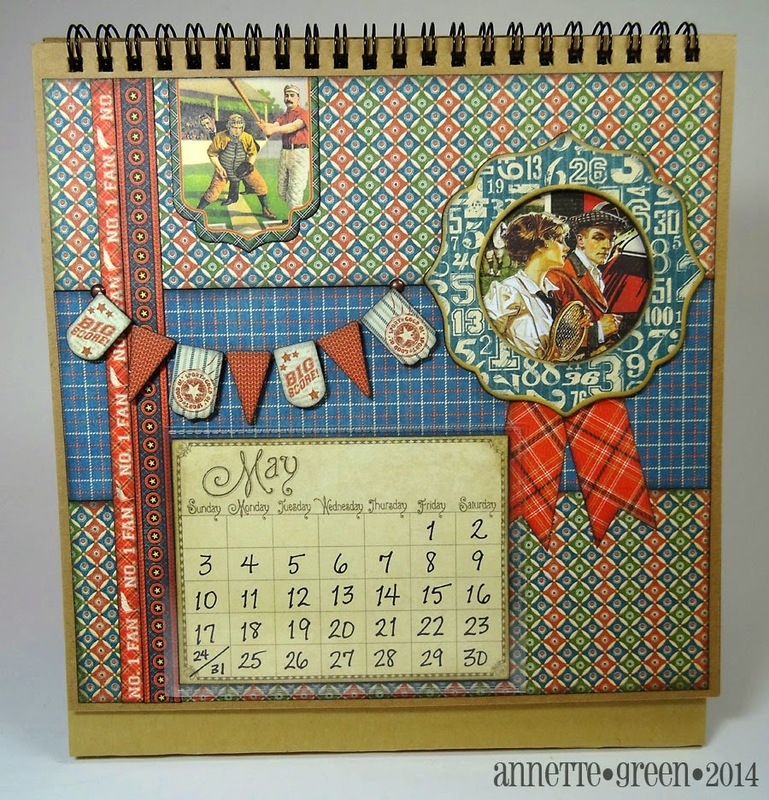 Annette your work is gorgeous! Thanks so much for sharing all the details in your beautiful pics. Your work is very inspiring!! Annette....just an amazing body of work. I love your shabby chic style..so clean and lovely at the same time. 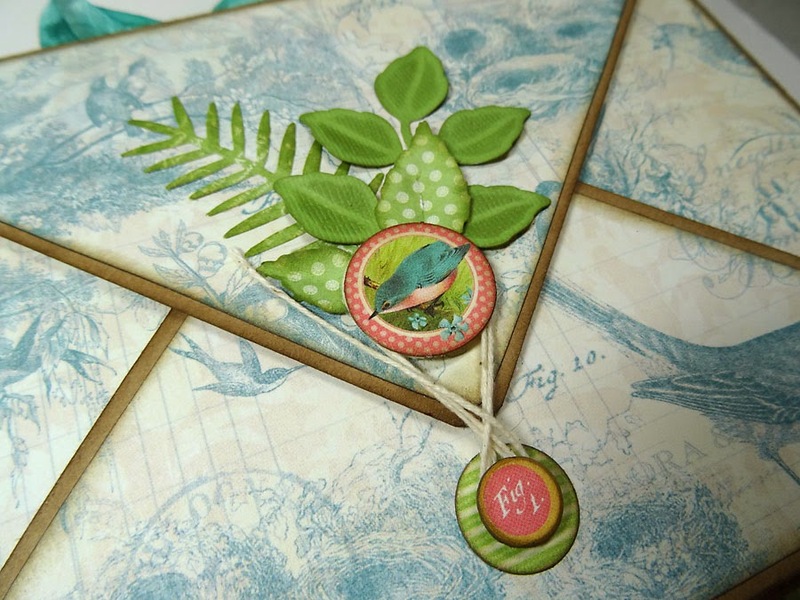 Your projects are imaginative and interactive and totally wonderful. Congrats on making the top 30! Congrats on making G45 DT 2014! I can't wait to work with you this year! You're style in amazing!